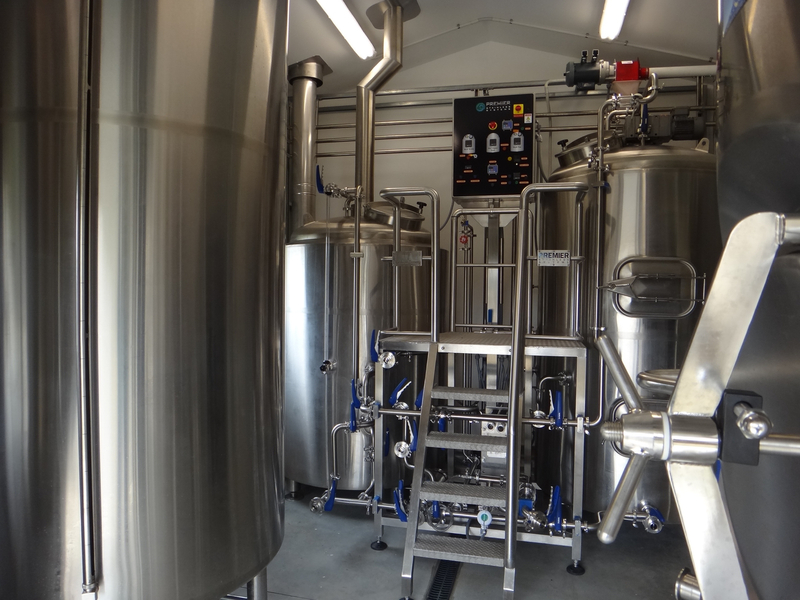 Fully licenced Brew Pub in beautiful country setting. We have a repurposed 1973 caravan bar and safari dining tent. 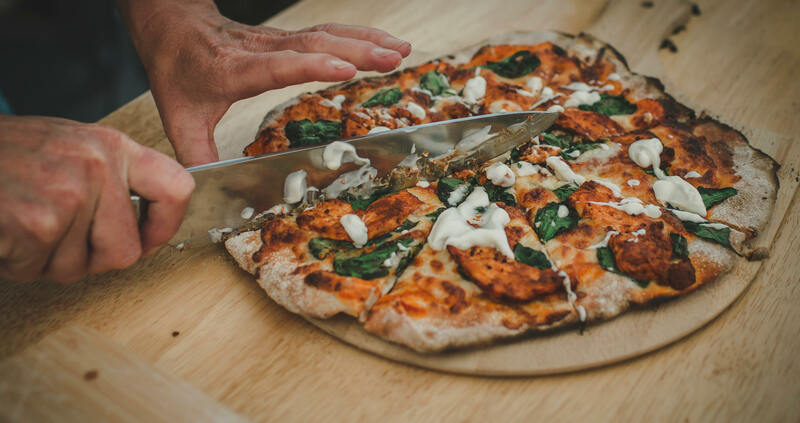 Enjoy our seasonal beer range and wood fired pizzas in the hop garden. Family friendly, unique NZ experience. "Everyone has to believe in something...I believe that I will have another beer"
Welcome to the first hop farm in the North Island! 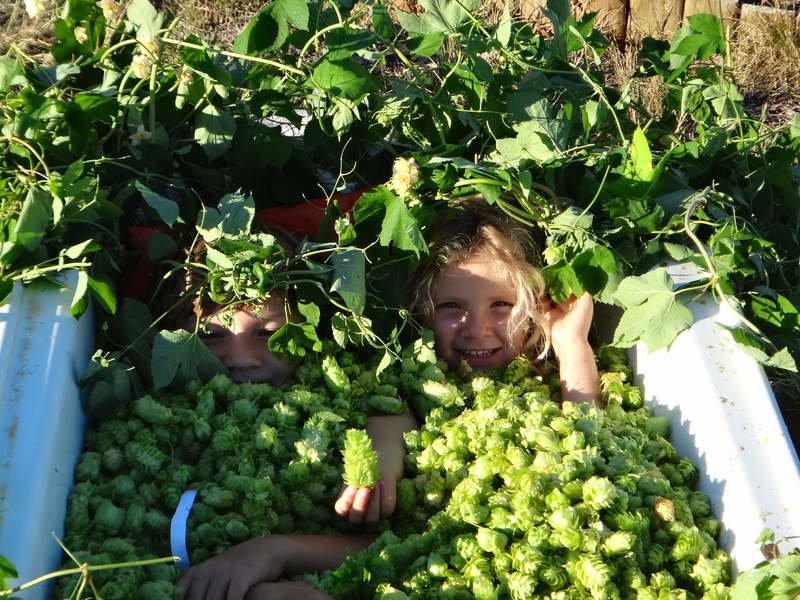 We aim to grow some new hops that are not currently produced in New Zealand.